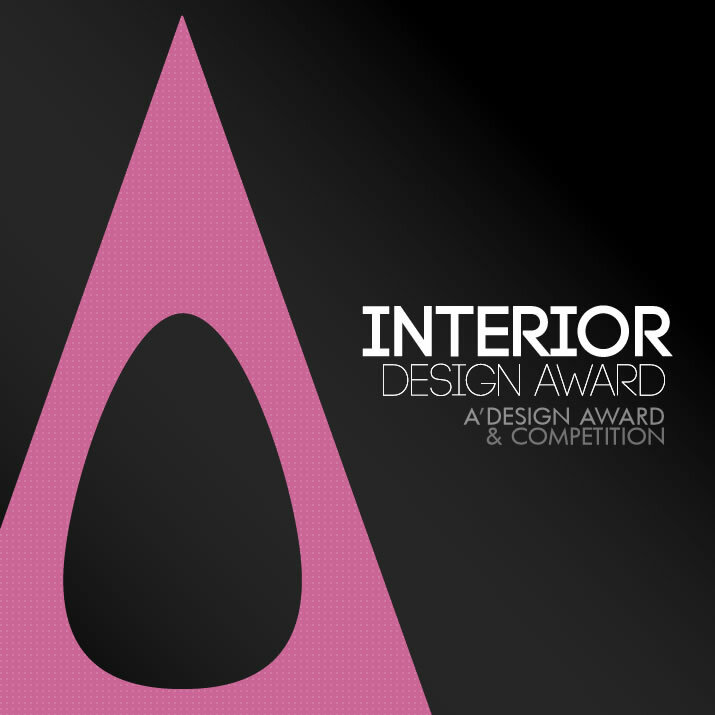 The A' Interior Design Competition is a freestyle design competition open to both concept stage and realized interior projects designed by professional and young architects, architecture studios and other business in this industry worldwide. The A' Design Award for Interior Design is not just an award, it is the indicator of quality and perfection in interior design, the award is recognized worldwide and takes the attention of design oriented companies, professionals and interest groups. Winning the A' Award is a certificate of excellence for designers, an important milestone in your career. Having the A' Award attracts the eyes of design oriented companies worldwide, winners will be able to find better and higher profile jobs, get a step ahead in their life. 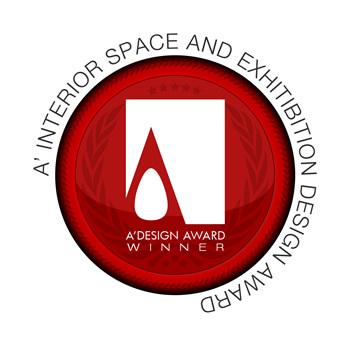 The winners of the A' Interior Design Award are provided extensive and exclusive marketing and communication services to promote the success of winning the A' Award. Furthermore, the winning designs appear on the A' best designs book which is available worldwide, this book is furthermore distributed to the high-profile magazine editors, design oriented companies and relevant parties. The winning designs are also exhibited at our museum, and the best designs will be picked for the permanent exhibition. The winners appear on magazines, newspapers, webzines and many other publishing mediums. For concept stage projects, the A' Award is an early indicator of success for the concept stage products, this lets young designers and design companies to register and patent winning products for commercial value generation, furthermore the A' Award connects young designers and design companies to a large industry base and setups the links between the designers, design companies and the producers. The winners ideas becomes reality. For realized projects, having the A' Award gives added value to your space and separates them from the rest of common architecture, it is an excuse to communicate your interior space to the media, a reason for press releases. Each winner design receives the trophy, published online and at our best designs book, receives a certificate and sticker templates to be attached to the products, the A' seal of design excellence is also included in the winners package, this seal is valid for the entire product lifecycle without yearly fees. The best designs are selected according to space usage, user friendliness, functional and emotional aspects of the project; entries are further considered for their degree of innovation, aesthetic qualities, functionality and usefulness in addition to ease of realization and realization efficiency, ergonomics and human interaction. The Interior Design award considers your submission on multiple dimensions, your project design is evaluated together with its value creation, visual appeal, space usage and other aspects. Applicants should send high-resolution images of the interior space, together with layouts and visitor flow as a pdf. The best projects are selected according to space usage, functional and emotional aspects of the interior space; the entries are considered for their degree of innovation, aesthetic qualities, functionality and usefulness in addition to ease of realization and realization efficiency, ergonomics and human interaction. The Aim of the Interior Space and Exhibition Design Award is to attract the attention of magazine editors, architecture media and architects to your business by means of creating publicity and dissemination and also to separate you from the rest of the actors in the interior architecture by honoring your institution with a prestigious award. 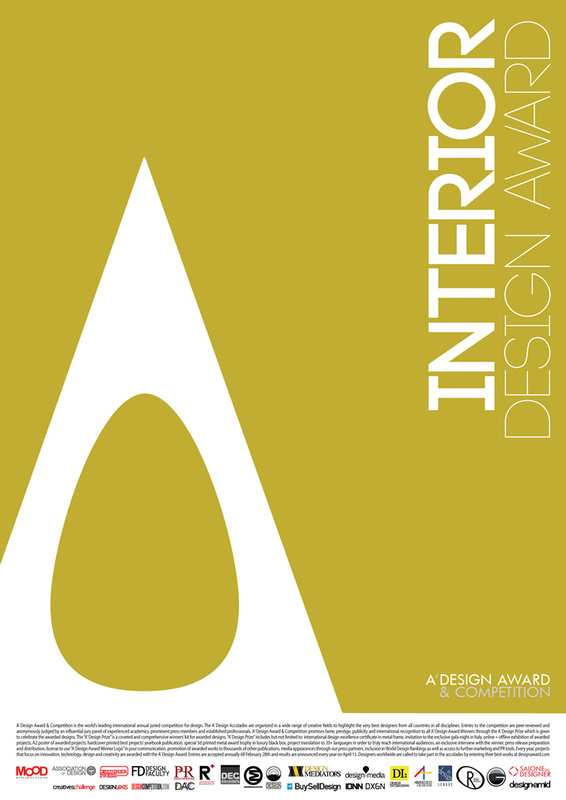 Award winners will be able to use a title that matches their nomination category: Such as "Interior Design Award Winner". 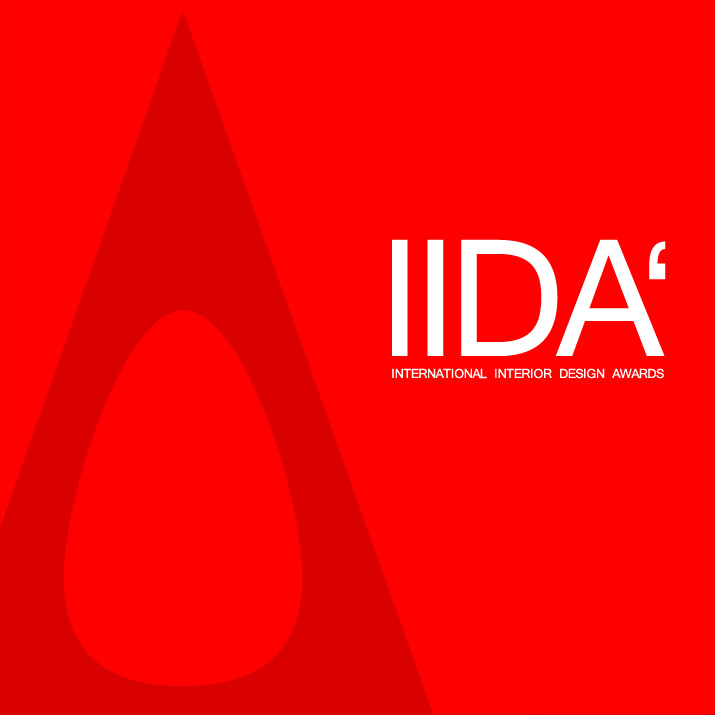 IIDA - The International Interior Design Awards, is a major design award category part of A' Design Awards & Competitions. Enter your interior projects and exhibition designs for fame, prestige, publicity and international recognition.